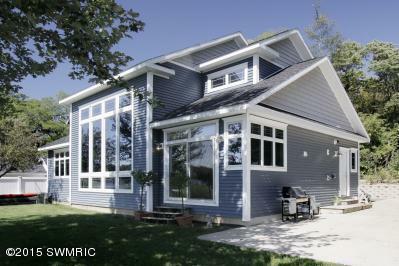 This 3 bed + 3 full bath home was custom built by Louie Krueper in 2005. It sits on a 0.84 acre lot and is equipped with washer, dryer, dishwasher, refrigerator, microwave, range, and built in oven. Home features 10' trey ceilings, surround sound, granite shelving, gas log fireplace, and hardwood floors in the formal dining room and grand living room, main floor master suite with sitting room large enough to become an additional bedroom or a nursery, main floor laundry. Gourmet kitchen features granite counter tops, cherry cabinets, center island breakfast bar, stainless steel appliances, and an eat in nook opening to a private patio and the back yard. Full lower level walk out with full bath, bedroom, family room with wet bar, study / den with french doors, custom built in bookshelves. Home is in Berrien County and the Brandywine school district, and is within 7 minutes of Brandywine Elementary School and Merritt Elementary School, and within 10 to 12 minutes of Brandywine Middle School and Brandywine High School. You can call Berrien Property about this home at 269-695-9595, or check out more homes for sale in Niles, Michigan, or more homes for sale in Berrien County MI. 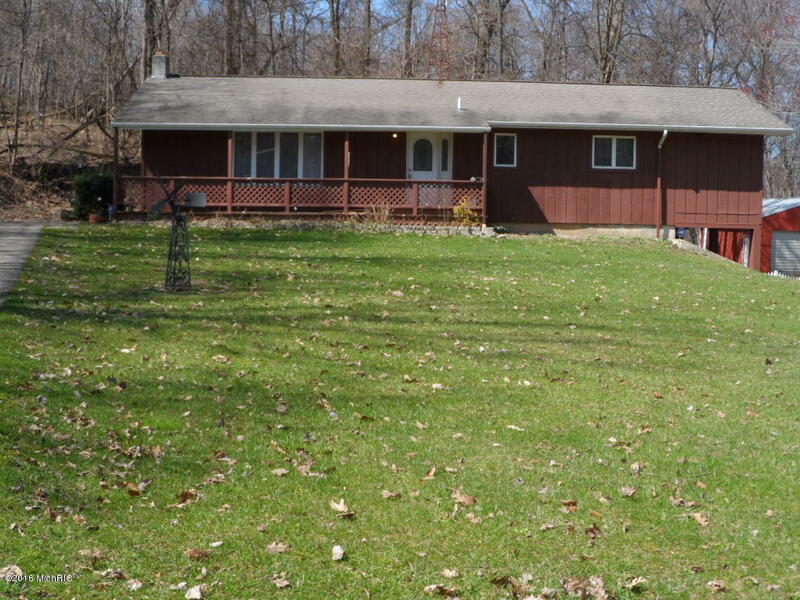 This 3 bed, 2 and a half bath ranch home is situated on a 3.21 acre wooded lot and is equipped with washer, dryer, refrigerator, and range. Home features whirlpool tub, deck, laminate flooring, full walk out basement, attached garage, pole barn. Nice kitchen and spacious living room both open to dining area. Home is in Cass County and the Dowagiac school district, and is within 5 to 10 minutes of Sister Lakes Elementary School, Patrick Hamilton Elementary School, Justus Gage Elementary School, Dowagiac Middle School, Union High School, and Pathfinders Alternative & Adult Education, and is less than 5 minutes from Kincheloe Elementary School. 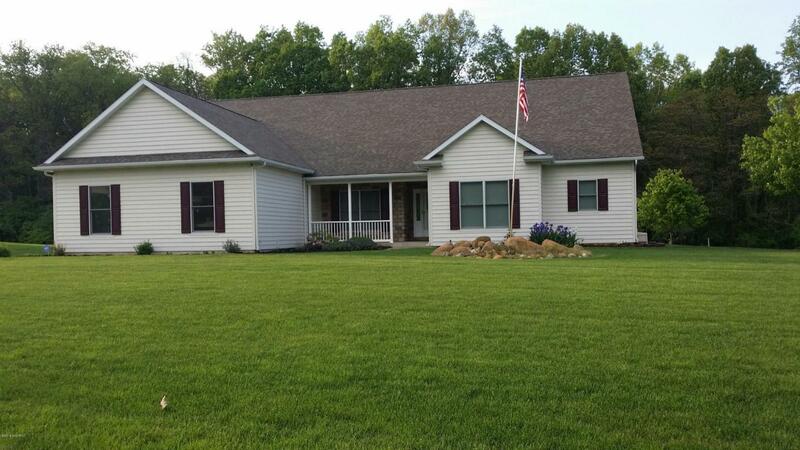 You can reach Berrien Property about this home at 269-695-9595, or try searching for more homes for sale in Dowagiac, Michigan, or more homes for sale in Cass County MI. 130 feet of frontage on the all sports Lake Cora await the buyer of this custom built 5 bed + 2 and a half bath cottage. Equipped with washer, dryer, refrigerator, range, and dishwasher. Home features panoramic lake views, main floor master bath, open great room with kitchen area and fireplace. A great family home (just 8 minutes from district schools) or vacation getaway. Home is in Van Buren County, just 2 hours and 20 minutes from Chicago! Call Berrien Property about this home at 269-695-9595, so we can help make it yours. 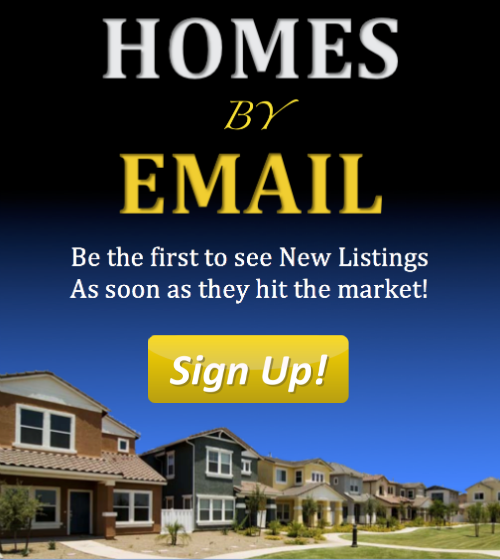 If this doesn't quite meet your needs, feel free to search for more homes for sale in Van Buren County MI, or more Waterfront Homes in Southwest Michigan. We also have searches saved for Lake Front Berrien County Homes, Lake Front Cass County Homes, and Lake Front Van Buren County Homes. You can modify the parameters of any saved search to help find what you're looking for. And you can always head back to our Home Page or the Advanced Search Page to get started on finding that perfect piece of Southwestern Michigan real estate.